According to this report, President Putin’s ordering these fighter aircraft to support the freeing of Aleppo from the grip of “Obama’s terrorists” is in “direct retaliation” to these “modern day barbarians” ceaseless attacks upon the innocent civilians of this city—and that the US shockingly this week stated they were preparing for nuclear war with Russia in order to let this “senseless slaughter of innocents” continue. To how grave the situation in Aleppo has become, this report continues, Syrian supreme commander Major-General Zaid Saleh outlined this week by stating: “The terrorist groups are using civilians as human shields to prevent the Army from targeting them. They heavily depend on US and Turkey to supply them with weapons. But we won't allow this to happen”. 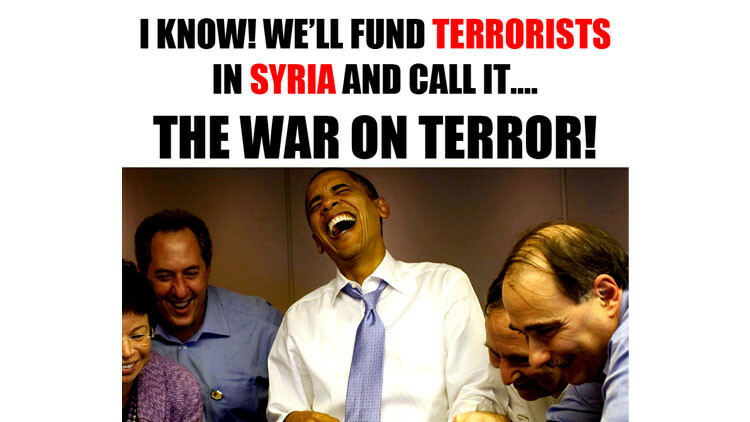 With Syrian troops, under the protective cover of Russian aircraft, now penetrating more deeply into Aleppo against “Obama’s terrorists”, this report notes, this proxy war where the Gulf States, the US and until recently, Turkey have poured billions-of-dollars and hundreds of tons of equipment into while using tens-of-thousands of foreign fighters to kill hundreds-of-thousands is nearing its end. 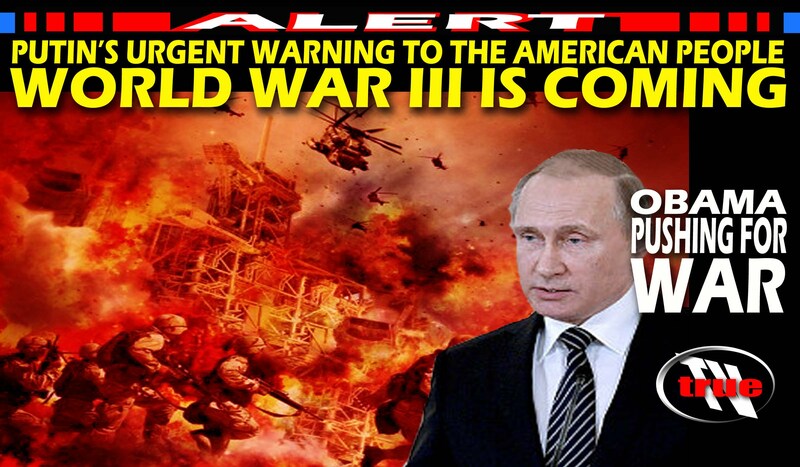 As all hope is now lost for the Obama regime to protect its Islamic terrorists, this report says, the Americans and its allies have gone into “hyperbolic mode” accusing Russia of “savagery” and are not only threatening to “send Russian’s home in body bags”, they are, also, now saying that they are going to give these terrorists portable ground to air missiles—which if happens, most assuredly, will soon after be used to shoot down planes over Europe and the United States. Particularly angering the Obama regime about Russia’s impending total victory in Syria over these Islamic terrorists, this report explains, is President Putin’s playing by what the American’s call the “Grozny Rules”—which is a reference to Russia’s total war against Chechen Islamic terrorists where the entire city of Grozny was destroyed in order to eliminate these terrorists forever. “The Western media have become so embedded in the ideological matrix of the ruling Western class that they no longer know what the meaning or purpose of genuine journalism is. Just this week, American forces and their various allies killed civilians in Syria, Afghanistan and Yemen. Bloodied children’s bodies were pulled like lifeless rag dolls from rubble in Yemen after US-supported Saudi air strikes continued their week-after-week slaughter of civilians there. No coverage of these crimes in Western media. No emotive denunciations from UN officials. No calls for sanctions, prosecutions or editorial condemnations of Washington and its allies as “outlaw states”. 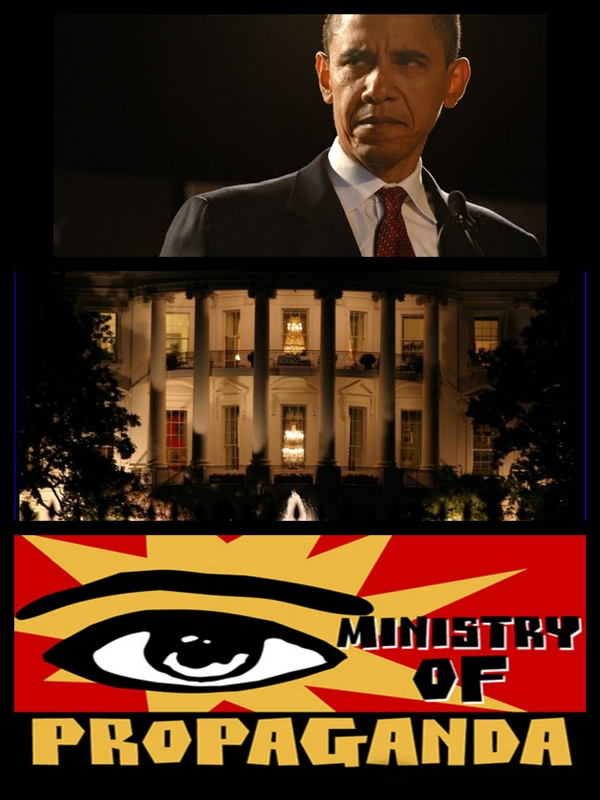 With Russia, however, knowing what an “outlaw state” looks like, this report says, the Ministry of Affairs this morning bluntly told the Obama regime about their continued support of Islamic terrorists by warning that unless stopped it will result in a full-scale war that will lead to “tectonic shifts” in the whole region—if not the entire world. 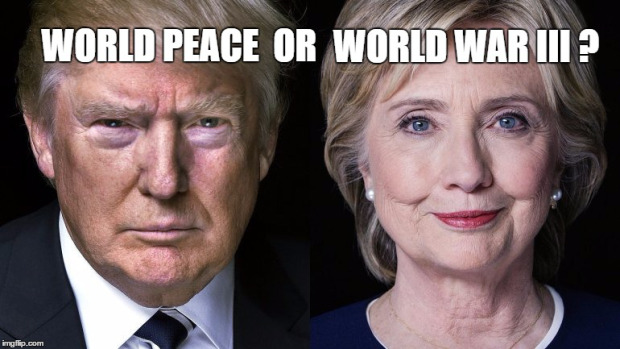 With Brexit clearly showing these Western elites the limitations of their continuous fear-based campaigns against all who oppose them, MoD experts in this report point out, they still fail to see that the credibility of their “third-way politics” as championed by Bill Clinton, Tony Blair and other communist-like leftists ruling Europe and America, has been completely savaged by the very people they rule over—but who are now prepared to start World War II in their last gasp bid to continue their monstrous rule. But to the latest tragedy to befall these Western peoples at the hands of their elite rulers, this report warns, is the financial Armageddon they are soon to face as one of their largest banks, Deutsche Bank, is nearing complete collapse due to its over $42 trillion in derivatives (bets) and whose failure will take down nearly every bank in the United States and Europe with it. 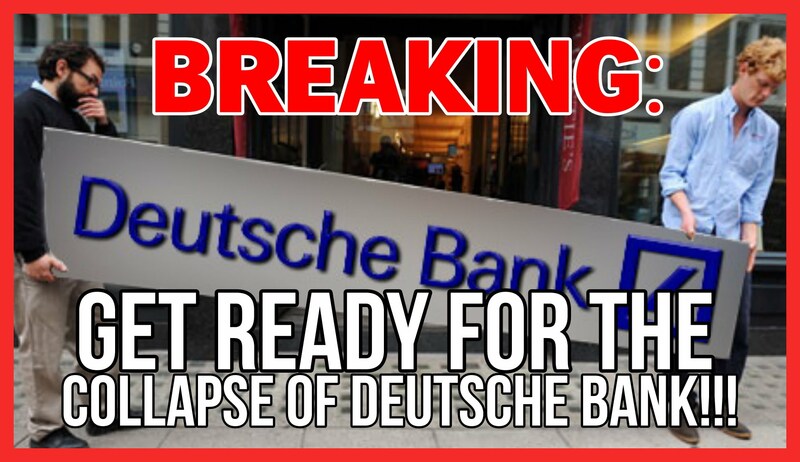 With German Chancellor Merkel already stating that her government will not bail out Deutsche Bank (as it would be political suicide to do so), this report continues, these German bankers are now rushing to the United States in hopes that the Obama regime will. Grimly too, this report points out, is that aside from Deutsche Bank nearing collapse, according to the global banking body The Bank for International Settlements (BIS), both Canada and China are nearing a total banking collapse too. This report concludes by noting that among the least prepared people in the world for total war and economic collapse are the Americans—who like in 2007 when they failed to heed the warnings that their entire economy was about to collapse (and we, likewise, reported on in our 28 June 2007 report US Banking Collapse ‘Imminent’ Warns French Banking Giant) and who are, once again, are listening to their propaganda media, instead of hearing the truth, while their life savings, pensions and stock holdings are about to disappear into the hands of their elite rulers—just like the last time. October 2, 2016 © EU and US all rights reserved. Permission to use this report in its entirety is granted under the condition it is linked back to its original source at WhatDoesItMean.Com. Freebase content licensed under CC-BY and GFDL.